Gibraltar started with one simple idea; provide a product of superior quality, that is cost effective and easy to install. 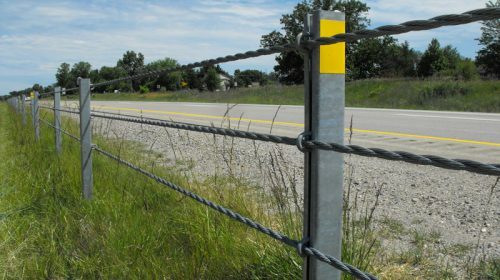 From that simple idea, many innovative and effective products have been developed for highway safety solutions. Gibraltar continues to design, test and certify new products yearly to meet the growing security demands in the United States and around the world! 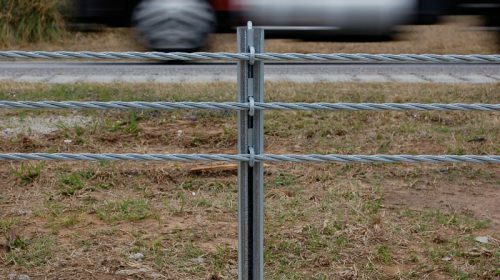 The Gibraltar TL-3 system consists of a 3-strand, high tension cable barrier designed to contain smaller cars up to 3/4 ton pickup trucks. 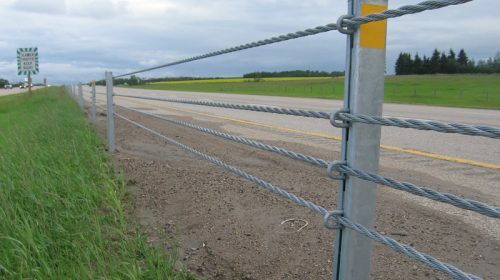 The Gibraltar TL-4 system consists of a 3-strand, high tension cable barrier designed to contain vehicle types from smaller cars up to 18,000 lb cargo trucks. The TL-4 4-cable system is designed to contain vehicle types from smaller cars up to 18,000 lb cargo trucks.